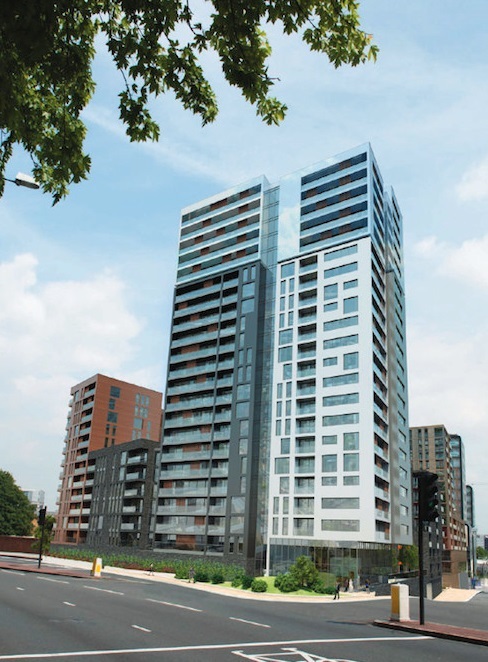 A surprising decision has seen Greenwich Council block Tesco’s plans for a large residential development on land adjacent to the Tesco superstore in Woolwich. 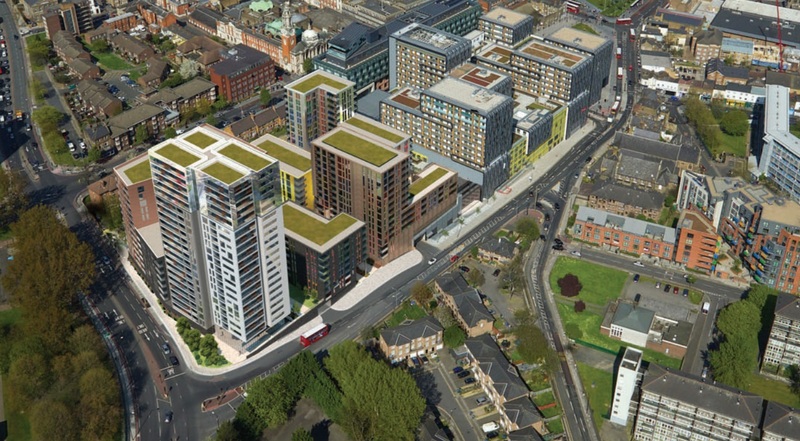 Tesco, through its developement subsiduary Spenhill, were seeking approval for up to 550 flats. You can imagine Councillors recalling the barrage of terrible press the town and council received from the earlier stage of this development as they turned it down. 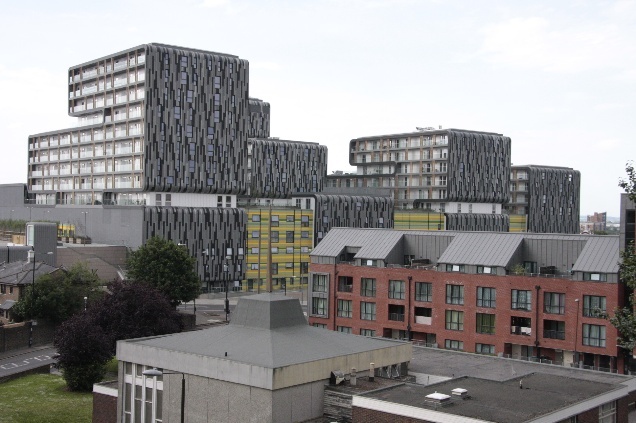 The first stages won the ‘carbunkle cup’ for worst building of the year and saw it featured heavily across national media. This wasn’t much better. I’m in favour of tall buildings in London and UK cities. They’re desperately needed to provide the homes needed, and to enable greater density in the centre of cities and around major transport nodes. However there’s some important conditions, particularly in the UK to convince the public, where post-war planning, design and construction gave tall buildings such a bad reputation. They need to be in suitable locations. There’s many areas in Woolwich that are, but this isn’t one of them. Locating towers in clusters is ideal yet this is next to low rise buildings. Towers need to be good design. Goes without saying really but if you’re going to make an impression then make it positive, not this tedious block. Again, this seems to fail, seeing as it’s an uninspiring, oppressive grey slab. Despite dwarfing nearby areas it appears pretty stumpy given its girth, with little in the way of elegance. Like the supermarket before it, street level saw a lot of dead frontage. Lastly, it needed to include social housing. It didn’t. And that’s before any post-approval alterations, which did so much to ruin the side of the supermarket facing onto shops and the church on Woolwich New Road. I doubt this is the last they’ll hear from Tesco. There’s also the atrocious tower they planned to build directly next to General Gordon Square on the patch of grass in front of the supermarket. That plan hasn’t gone away. “Mansford Pension Fund have recently acquired a significant interest in this part of the Town Centre from Powis Street Estates. Woolwich has become one of their key and largest assets and they are looking to actively own and manage their sites in partnership with the Council, including the potential to improve the appearance of their units, as well as the public realm and general shopping environment. They are also interested in acquiring further sites, particularly along Powis Street to fill in “ownership gaps”. There’s a lot of potential around there with much of it unrealised. Usual Greenwich Borough public realm maintenance. Really, this is common! Royal borough? 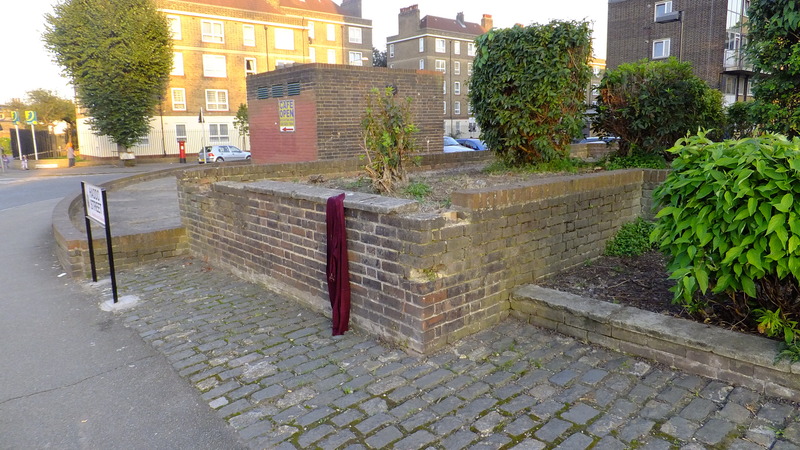 Forget the rubbish and look at the crumbling bricks and masonry. 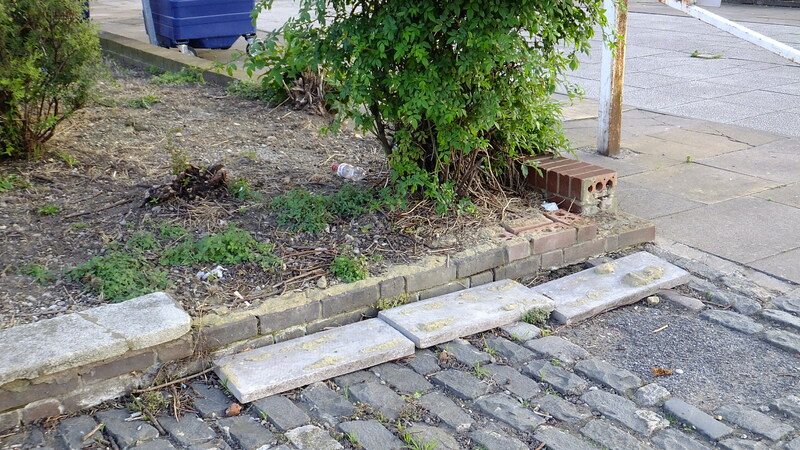 Streets and public spaces are in a crap state in every corner of the borough, along with 95% of street furniture. I’m often travelling to areas all over London and can honestly compare to many other boroughs, and really, Greenwich are terrible at this. Save the hundreds of thousands of pounds spent on weekly PR waffle and fix the state of the place. Greenwich council have the money. They just choose not to spend it on improving public areas and streets to create decent places to live. This all says so much about what the leadership and councillors seem to value most. You’re right about how the council leaves many public areas in a mess with parks. Most walls in areas near me are falling apart and dangerous for kids who pick up the crumbling bricks and throw it around. Fences are the same in much of the local public areas. basic stuff they havn’t bothered with for years. I can only assume the politicians and council staff in charge never go to most of these areas around Plumstead, Abbey Wood and all over that way. If they had they’d be ashamed. Of course Greenwich council would rather spend money on their image rather than a nicer place for people. They’ve been doing it for years and don’t try to hide it. One of the most useless boroughs around.